The whole point of executing an experiential marketing campaign is to establish a connection between brand and buyer. Yes, sales would be nice, but this is marketing that thinks long-term. Experiential success requires a close bond between a business and it’s target audience, but that’s easier said than done. 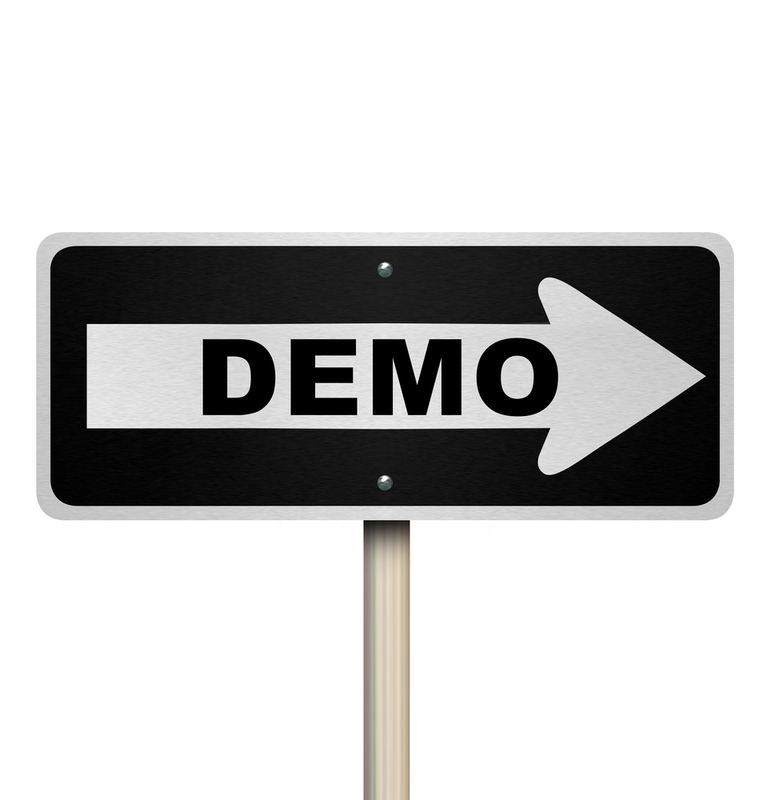 As such, here are 3 examples of experiential marketing at its most effective. Although it’s now had a refresh, beer brand Carlsberg has always been known for its tagline “probably the best beer in the world”. Over the years, the line has given them plenty of room for maneuver, but one of their posters delivered a fine experience for the London public back in 2015. As you can see, there is a tap on the poster. What you may not know is that it actually dispensed real Carlsberg beer. Obviously that proved to be really popular. Free beer? Well, it didn’t take long for word to spread about the tab and queues started to form. Everyone wanted to pull his or her own pint. 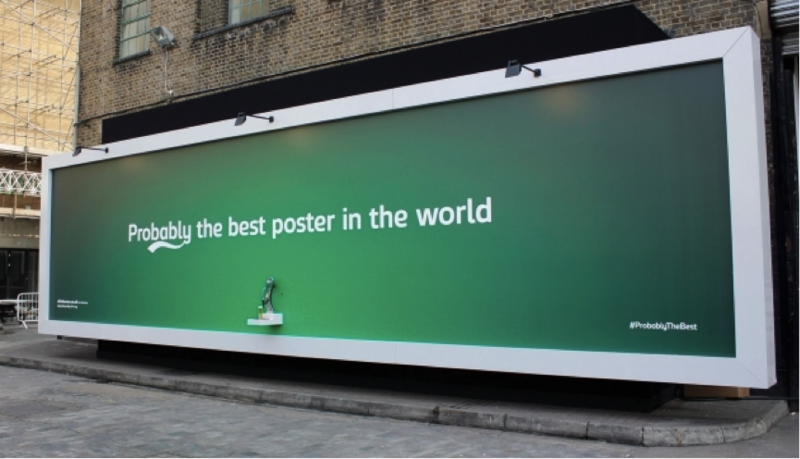 It created a buzz and generated some amazing exposure for Carlsberg. Perhaps just as importantly, people saw this poster as fun, which brought them closer to the company. As a sponsor of the 2012 Olympics, Samsung created many brand experiences during the London showpiece event. Amongst other things, they set up a number of studios to demonstrate the power of their new Galaxy S3 and Galaxy Note smartphones. Interestingly, no products were sold. It seems as if Samsung deliberately wanted to remove any element of selling so that people could fully immerse themselves with their products in a pressure-free environment. Again, this was all about the experience, not generating customers. Apparently, over a third of people who came across one of the many Samsung Studios said that they’d now consider buying a Samsung phone. When you consider the footfall during the Olympics, that’s a great result. To promote its new Sensodyne Complete Protection product range, Sensodyne set up a special area near Tower Bridge in London. The public was able to have a tooth sensitivity test with a fully qualified dentist and see Sensodyne’s products in action. There was also a dental expert on hand to talk to passers-by about how best to look after their teeth. And seeming as education is one of the best ways of lead generation, Sensodyne enjoyed a lot of attention.